Advertisers will be able to create landing page tests down to the keyword level and deploy consumer surveys to remarketing lists. 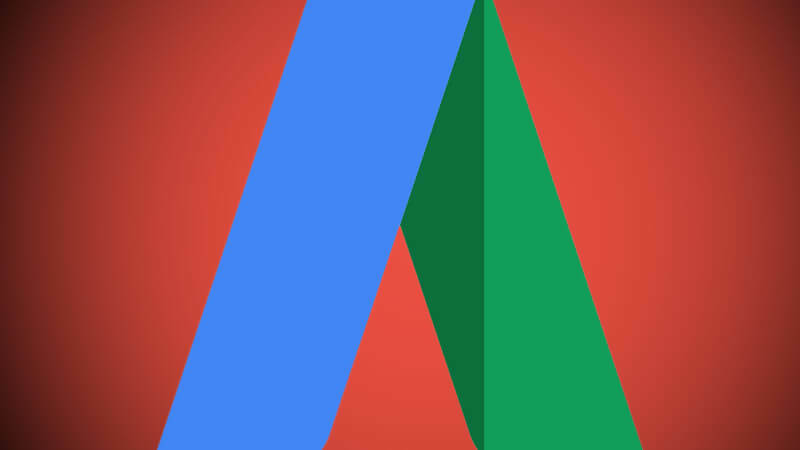 New Google Surveys 360 and Google Optimize integrations in AdWords were part of the news announced at Google Marketing Next on Tuesday. With the Optimize integration, advertisers will be able to create and test landing pages tailored for specific campaigns, ad groups or keywords. For example, a travel site could customize a landing page for the query “family-friendly hotels” with a family-centric image of kids playing in a pool and test it against an image of the hotel’s exterior. Optimize came out of beta at the end of March. The testing and personalization solution ties in with Google Analytics. Users can drag and drop page elements in a visual editor without having to use developer resources or edit raw HTML. Also on the landing page front, a new landing page report section will be added to the new AdWords interface (which, by the way, is rolling out to many more advertisers now and will be available to everyone by the end of the year) where advertisers can get data on bounce rates, conversion rates and mobile-friendliness. Google Surveys 360 is a paid enterprise-level solution that’s part of the Analytics 360 product suite. Google has a panel of more than 10 million online respondents and fields a million surveys weekly through the Surveys program. With the Surveys 360 and AdWords integration, marketers can target surveys to their remarketing lists to learn more about why those consumers reacted to their marketing efforts, including ads and landing pages. Google does have a free version, Google Surveys, but at this point the integration is for the paid version.